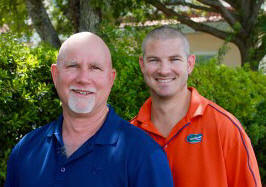 Begley Auto Repair is Bradenton’s favorite vehicle service facility for over 40 years. 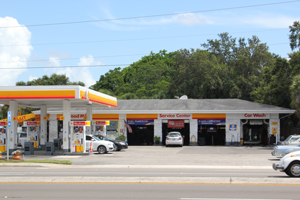 Our three convenient locations along Manatee Avenue West offer full service auto repair and maintenance. 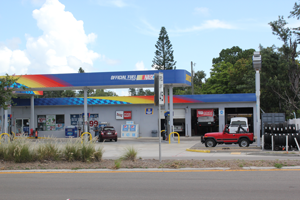 We also are home to five local gas stations and retail locations. You can count on the staff at the Begley family of Auto Repair Stations in Bradenton, Florida to take care of your vehicle as if it was their own. We are committed to quality service and are dedicated to our community. 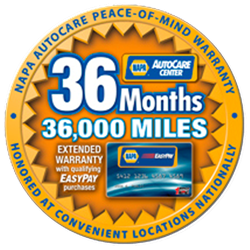 At all three of our vehicle service centers in Bradenton, Florida we use high-tech diagnostic equipment to guarantee your car or light truck is serviced correctly the first time around, and only use the highest quality replacement auto parts, filters, oils, and components when it comes to your vehicle. Bradenton's Most Reliable Brake Service! 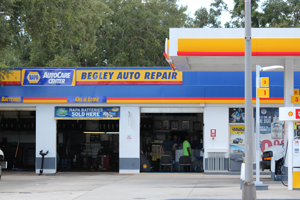 There’s a reason why Begley Auto Repair is considered Bradenton's best and most trusted auto repair shop. Our reviews page and Google Reviews, are evidence of that. It’s because we treat you like family! No hidden charges and no unnecessary up-sales. Just kind, considerate and reliable service. BEGLEY AUTO REPAIR IS FAMILY OWNED AND OPERATED. We're a full service auto repair shop in Bradenton, Florida. We are proud of our reputation for providing outstanding auto repair and maintenance, and work every day to go above and beyond in everything we do. We understand that your vehicle is a huge investment and that you rely on it to get you where you need to go. DEPENDABILITY, RELIABILITY, TRUSTWORTHINESS. These are the words people associate with the best auto repair shops in Florida. The problem is that every shop will claim to be all of this and expect you to just take their word for it. But in today's connected world, with online reviews, businesses need to be transparent about their integrity. 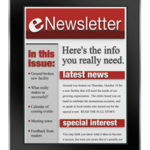 We invite you to take a look at our reviews page and at Google Reviews. We have nothing to hide, and our customers love us for a reason: We treat you like family! Our reviews show we are dependable, reliable and trustworthy. 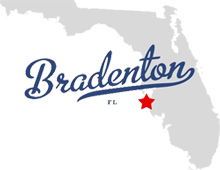 We proudly provide auto repair service to car and light truck owners in Bradenton Florida, and surrounding communities. Areas Served : Bradenton | Memphis | Palmetto | Bayshore Gardens | Parrish | Ellenton | South Bradenton | Anna Maria Island | Bradenton Beach | Longboat Key | Sarasota | and surrounding areas.